We hope you enjoyed our 4th of July trivia! Share with your friends and family members! Stay safe and enjoy your summer. 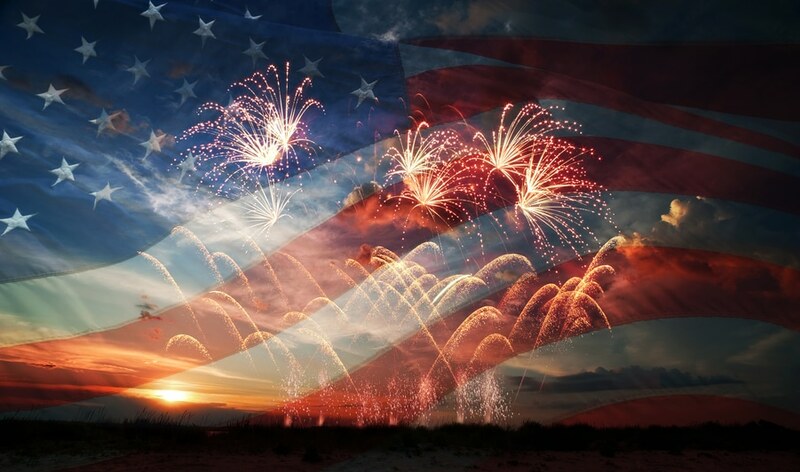 Happy Fourth of July from the team at Vaught Orthodontics in Savannah and Richmond Hill GA!